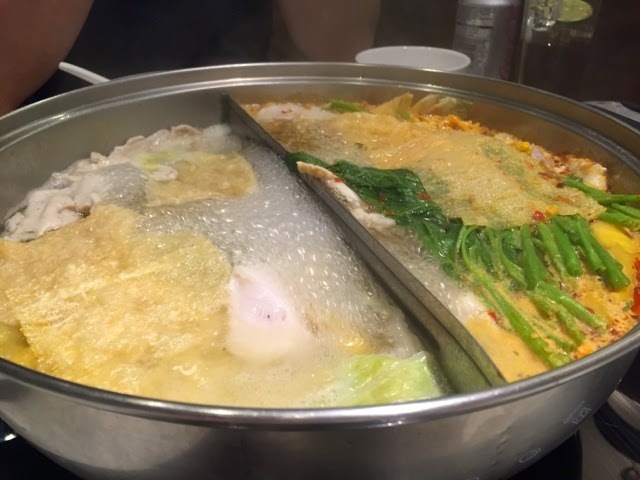 According to Wikipedia, "Hot pot or steamboat refers to several East Asian varieties of stew, consisting of a simmering metal pot of stock at the center of the dining table. 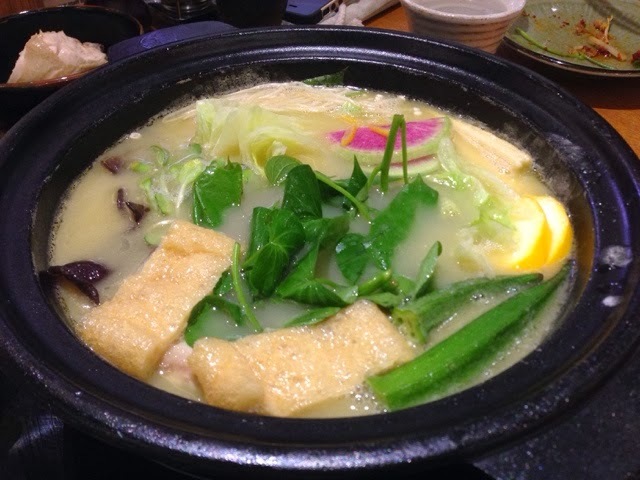 While the hot pot is kept simmering, ingredients are placed into the pot and are cooked at the table." 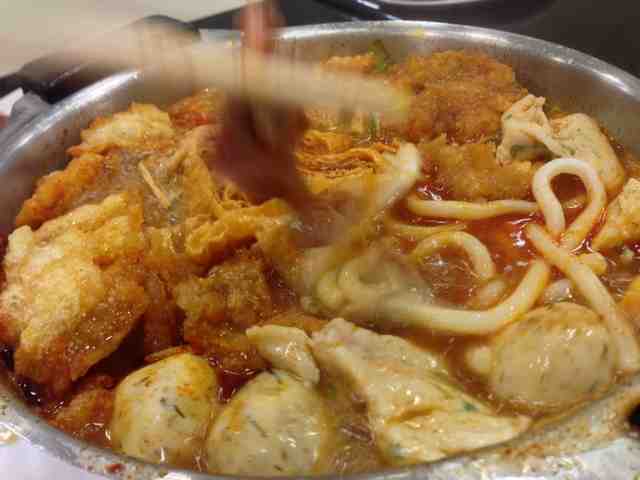 You have cravings for steamboat but you are not sure where to find a good steamboat restaurant. Here is a summary of steamboat restaurants for your consideration. As the weather starts to cool, it would be a great time to have steamboat or hot pot to warm the cockles of your heart. Beauty in the pot is a popular phenomenon locally about the healthy and beauty benefits of collagen soup base steamboat. Why not have this beauty in the pot at Tsukada Nojo? You want to eat steamboat but you are alone? The chicken hotpot - spicy stewed chicken hotpot is just the amount for you. 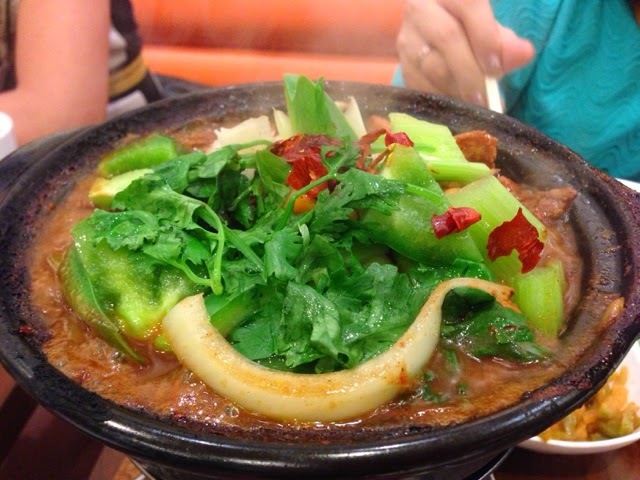 This hot pot has a nice fragrance that you cannot resist. 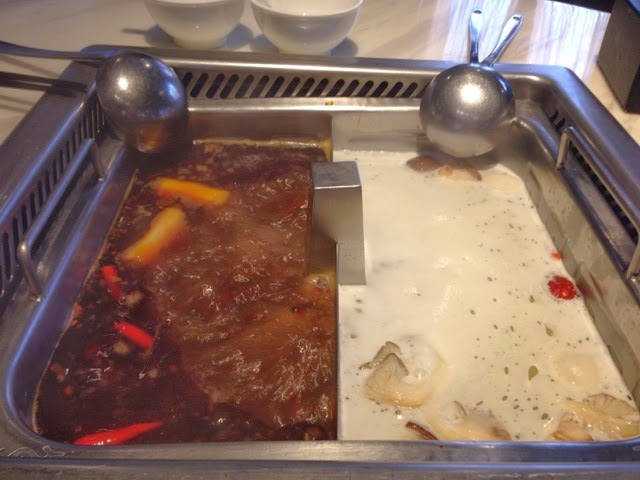 You may also enjoy the same hot pot at Qi Xiang Chicken Pot. Sick of having the Sichuan steamboat? The Tom Yam steamboat at Mini Steamboat Delights is the best choice. Their spicy chilli sauce and their tomyam soup base are must-try. If going to Toa Payoh Neighbourhood is too far for you, how about having it at Orchard Road? The tom yam steamboat broth at Coca is a next contender of your choice. 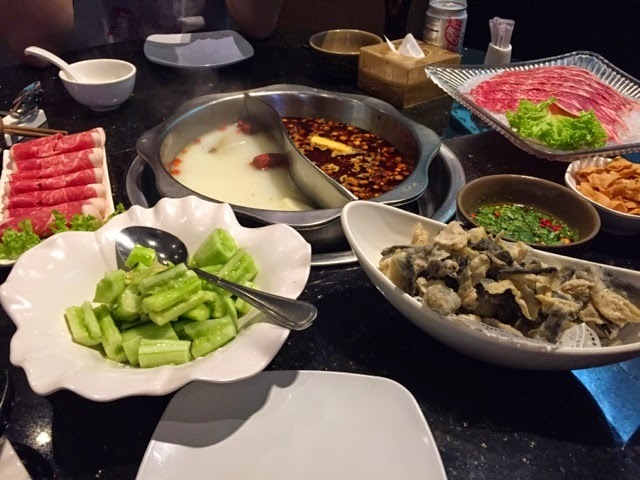 Still want to have sichuan steamboat with great service? Hai Di Lao (海底捞火锅) not only provides great food but also great service. You can have manicure or play games whilst waiting a table. You will not find waiting a chore ever again. Oh no! You have strong cravings for sichuan steamboat but you hate waiting. At Tanyoto (谭鱼头), you can enjoy good food and good ambience.